No, you’re not dreaming. Nor is this April Fool’s Day, no matter how absurd the title of this post sounds. Nintendo have indeed finally announced a 2D version of the 3DS system with a few other differences from the standard one, for the Malstrom fans* out there who apparently don’t like 3D. Here’s the official intro to it! The introduction of Nintendo 2DS, an entry-level dedicated portable gaming system that plays all Nintendo 3DS and Nintendo DS games in 2D. 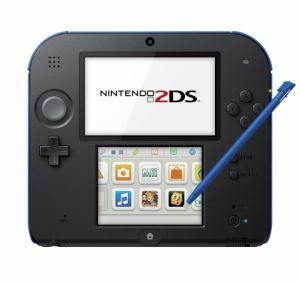 Nintendo 2DS launches Oct. 12, the same day as Pokémon X and Pokémon Y, at a suggested retail price of $129.99. Dates for an outstanding lineup of Q4 video games for Nintendo 3DS and Wii U. The announcements demonstrate Nintendo’s aggressive approach to providing new games and experiences available only on Nintendo platforms for all types of people this holiday season. Nintendo announced these items at the GameStop Managers Show in Las Vegas. The newest member of the Nintendo 3DS family is designed specifically for anyone looking for a more affordable entry point into the world of Nintendo hand-held video games. Nintendo 2DS will be available in Red or Blue on Oct. 12 at a suggested retail price of $129.99. Nintendo 2DS plays the entire library of packaged and downloadable games for Nintendo 3DS only in 2D. The system features a distinctive fixed, slate-type form factor, and optional carrying cases will be available in Red or Blue at launch at a suggested retail price of $12.99. Nintendo 2DS maintains many of the same hardware features as Nintendo 3DS: dual screens, game-play controls and touch-screen features. The system also has backward compatibility with the existing library of more than 2,000 Nintendo DS games, as well as access to wireless connectivity features like multiplayer online game play, fun Nintendo Video content and great digitally delivered games in the Nintendo eShop. 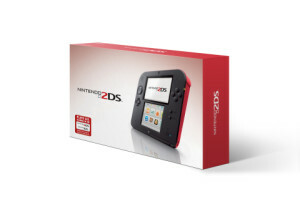 To view a video of Nintendo 2DS, visit http://youtu.be/sAExBTWIp3M. People eager to test drive the new system will have the chance beginning in October, when Nintendo 2DS joins a sampling tour in conjunction with Simon Malls that visits several different markets before it wraps up on Nov. 3. For more information about the tour, visit http://www.nintendo.com. So with that said and all the official pictures and things posted, you’re probably wondering what I actually think of this console. To be honest, I’m neutral towards it. I’m not some Nintendo fanboy/Miyamoto worshipper who thinks that them making a 2D 3DS console is somehow exploiting people or what not and who’s going to freak out about this news, because it doesn’t matter. 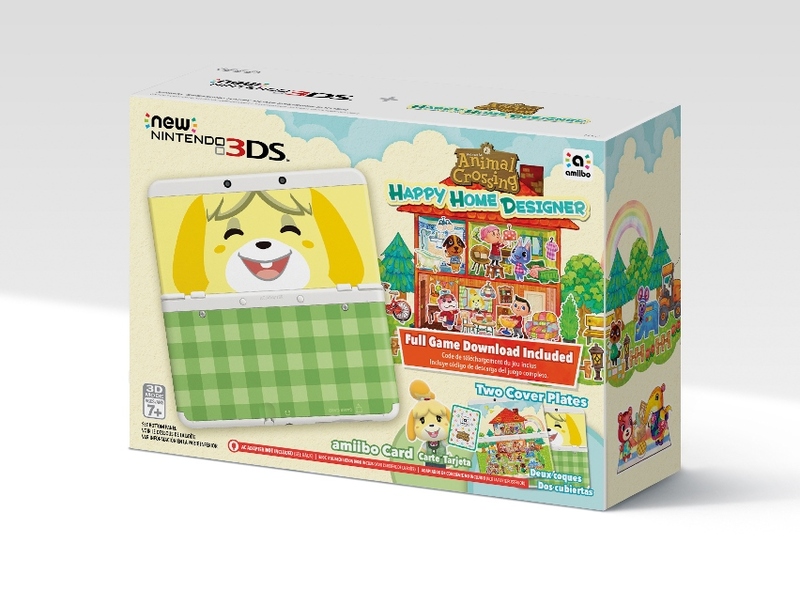 Who cares if they make a 2D version of the 3DS for people who don’t like the 3D? It’s not harming anyone who likes the system as it currently is, they’re not discontinuing the 3D version and there’s no obligation for anyone to buy this thing. If it gets more people out there interested in Luigi’s Mansion Dark Moon or Mario & Luigi Dream Team or Animal Crossing New Leaf or whatever, who am I to judge? Also, we’re not changing the name to ‘Nintendo 2DS Daily’. That would be just stupid. What do you think of Nintendo’s new ‘2DS’ console? * In case you’re wondering what I mean here, a notably divisive figure online called Sean Malstrom absolutely hates the 3D effect on the 3DS system (and anything to do with modern Nintendo), and constantly demands Nintendo make a ‘Super DS’ that plays 3DS games in 2D. Him and his fairly small but vocal fanbase are probably the only people online who are actually going to rejoice at this news. It’ll look like a giant 2DS. so are you going to make a nintendo2dsdaily.com? ?